The new camera module is a natural fit for a fifth-generation iPod touch and iPad 3. Due to space constraints and cost savings reasons, back cameras on iPods and iPads are crapped at 960-by-720 pixel resolution stills. This equals to just 0.7-megapixel photos, a far cry from iPhone 4′s five-megapixel stills. Provided space allows it, Apple could incorporate the OV5690 module inside next-gen iPod and iPad, upgrading those devices to a five-megapixel photo capture and 1080p video recording, which could be huge in and of itself. 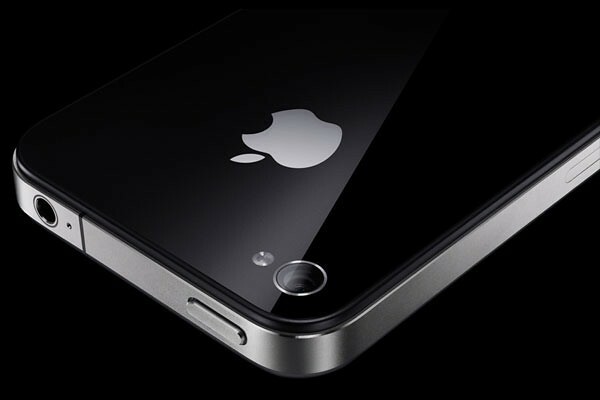 iPhone 5 is less likely considering the latest rumors calling for an eight-megapixel camera on the fifth-gen handset. An alternative route: Fit iPhone with OmniVision’s ten-megapixel camera sensor that shoots native 1080p video in 16:9 format and use the OV5690 to power new iPods and iPads, as MacStories suggested. Knowing Apple, however, that would be too great an upgrade for a single generational shift.